The Ergobaby 360 carrier is very popular, and rightly so, it is the only carrier on the market that creates a truly ergonomic “bucket seat” for children who enjoy facing the world. 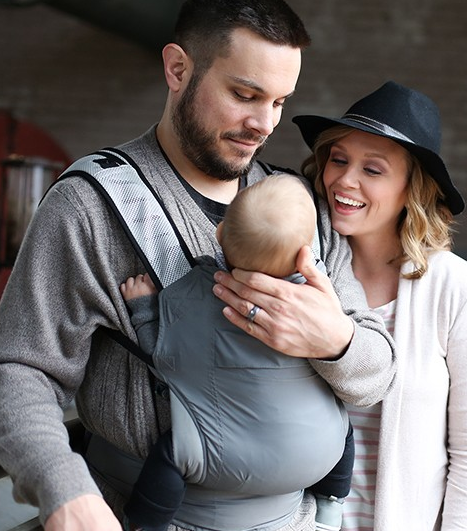 The 360 gives parents the option of four comfortable and ergonomic ways to wear baby: facing in, facing out, hip and back carry positions. This cool mesh version is lighter weight for warmer weather but just as supportive. This stylish blue colour is just lovely! 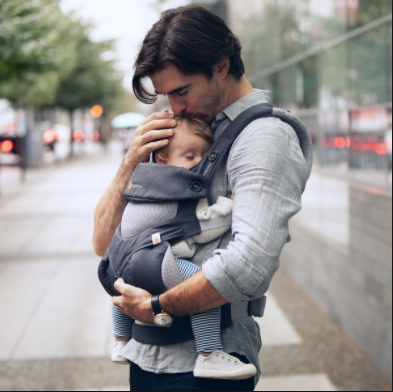 The Ergobaby 360 carrier gives parents the option of four comfortable and ergonomic ways to wear baby: Front-facing in, Front-facing out, Hip and Back Carry positions. The Cool Air is made with 3D Air Mesh fabric to keep baby cooler longer.